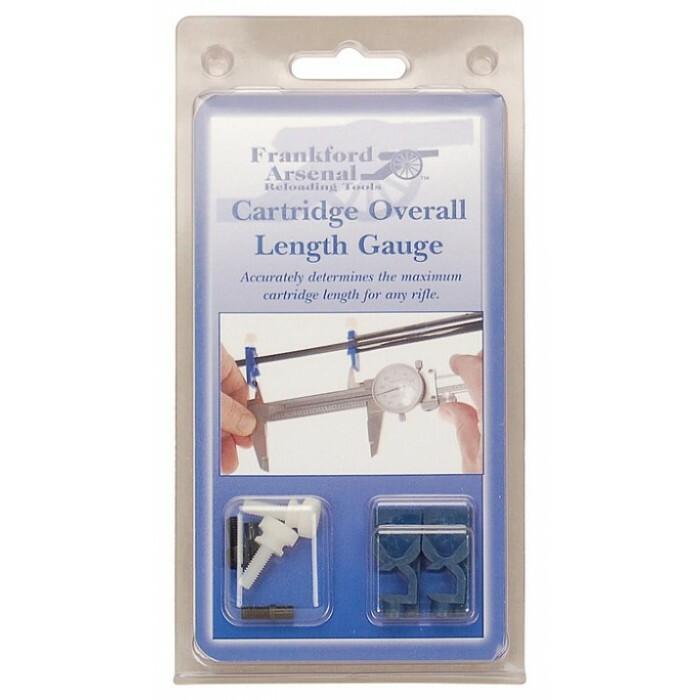 waiting for my order to arrive, love your website..
All you need to determine the optimum overall length (OAL) for any cartridge is a cleaning rod, a set of calipers and this Frankford Arsenal Overall Length Gauge Kit. 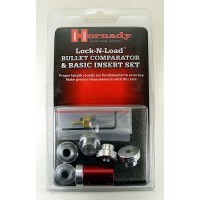 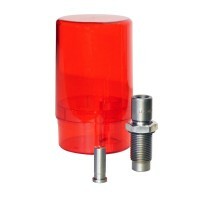 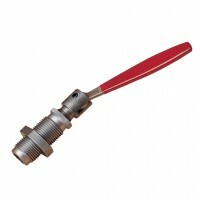 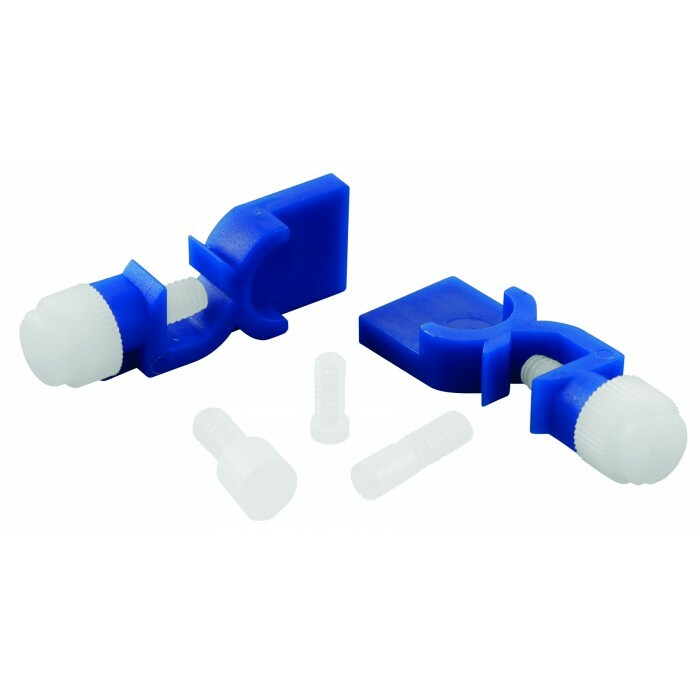 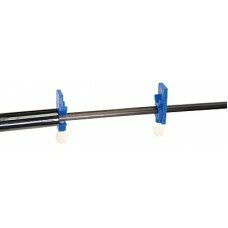 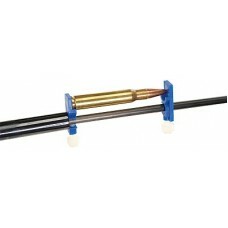 This simple kit will attach to any 1/4 inch diameter or smaller cleaning rod by using the two included clamps. 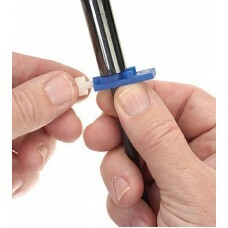 The whole process can be completed in a just few minutes. 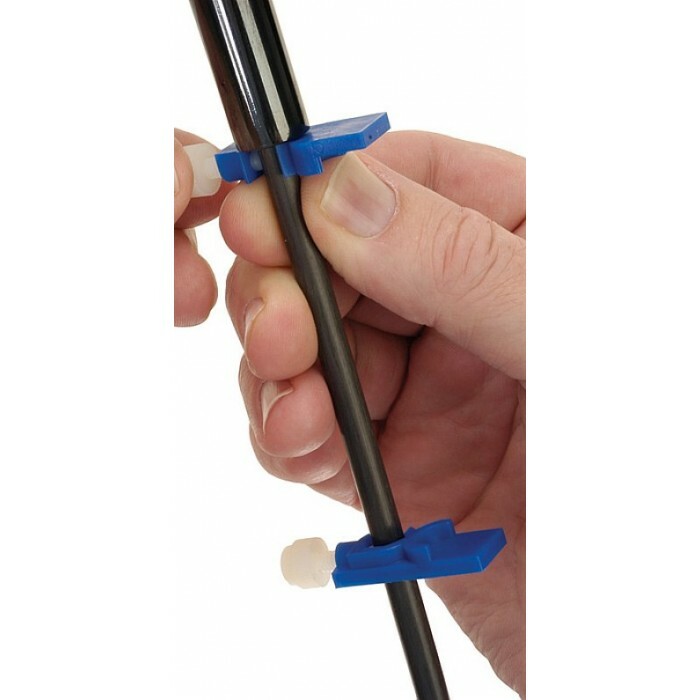 Now measure the inside distance between the two clamps with a caliper and record, or use as a gauge to check the seating depth set-up during your reloading sequence. 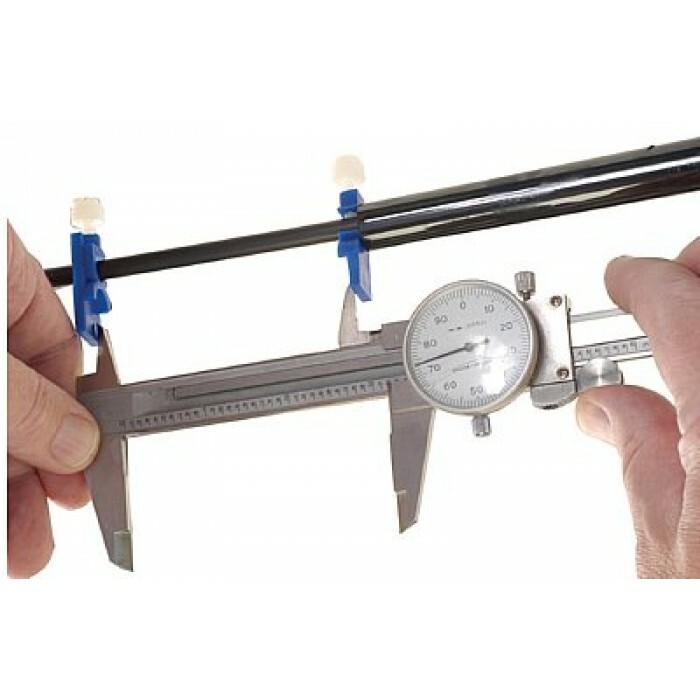 The distance between the two clamps is the length of your chamber. 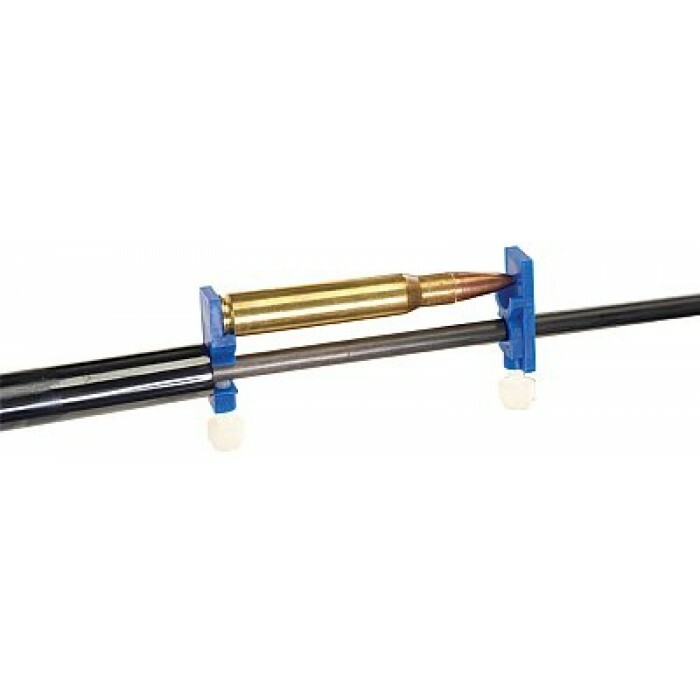 This method works on any rifle. 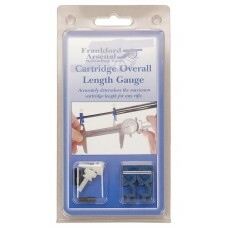 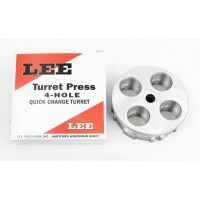 Measuring cartridge lengths across the bullet tips is not a reliable (or repeatable) method for meas..